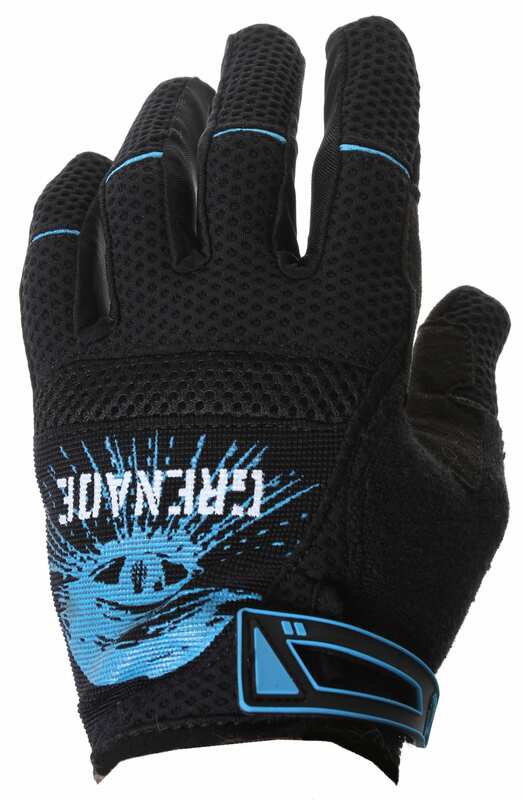 If you're into off-road sports action then you need to introduce your hands to the Grenade Primo BMX Gloves. 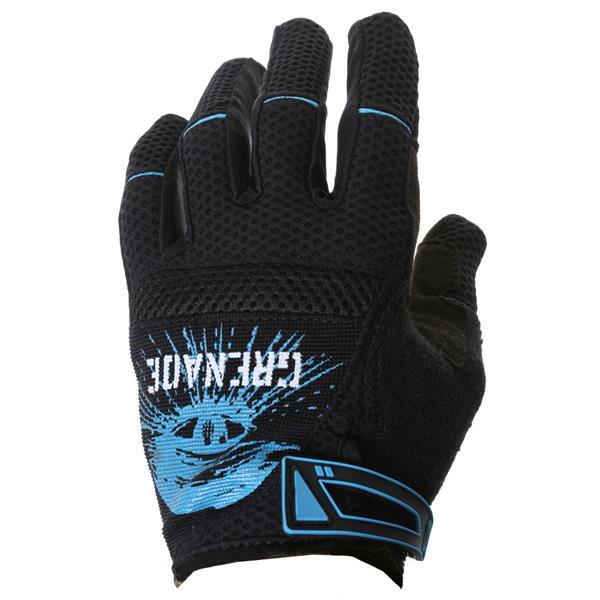 These gloves have a solid grip for freestyling and can be handy for every day biking. Whatever the case, your hands and fingers will have some coverage for falls and cold. Grenade hasn't forgotten about your wrists either! You'll love taking advantage of the nylon stretch cord�it's great to for allowing your hands to adjust. Instead of feeling squeezed you'll be feeling at ease. Great gloves for all types of riding. I wear them almost everyday. Great gloves... Ridiculous savings...cool grenade on the palm. They run a tiny bit small so if you are kind of in-between sizes go up. see items use fullness out? I use these gloves on warm slushy days. The price got me. If you haven't already, take a second to look at the Sizing & Fit link that is located above the red "Add to Cart" button. 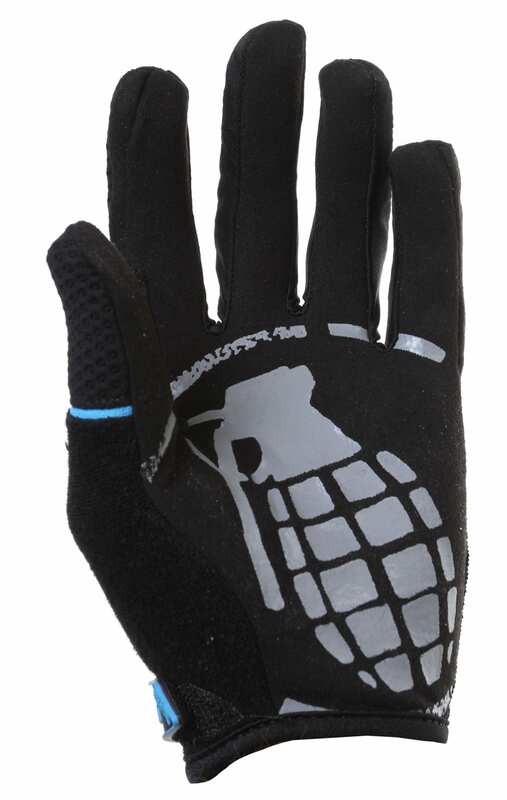 The sizing chart will help you select the Grenade Primo BMX Glove size you need with your specific palm measurement.